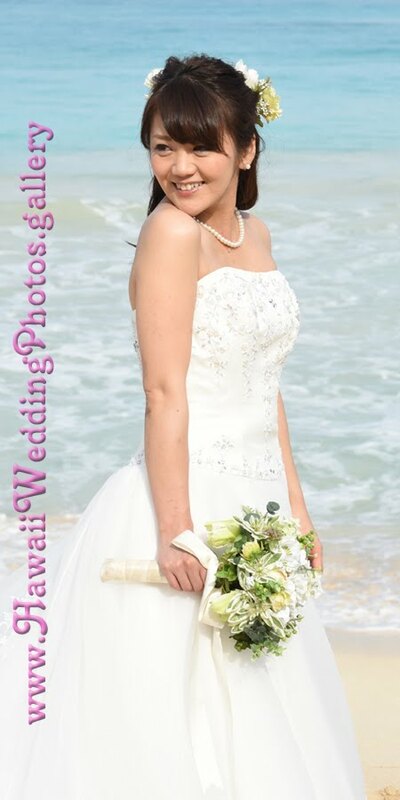 Hawaii Wedding Photos: Beautiful Smile! Nayumi is a treasure chest full of lovely Bride photos. Bright and cheerful smile and good posing coupled with gorgeous Waimanalo scenery make for some mighty impressive photos!